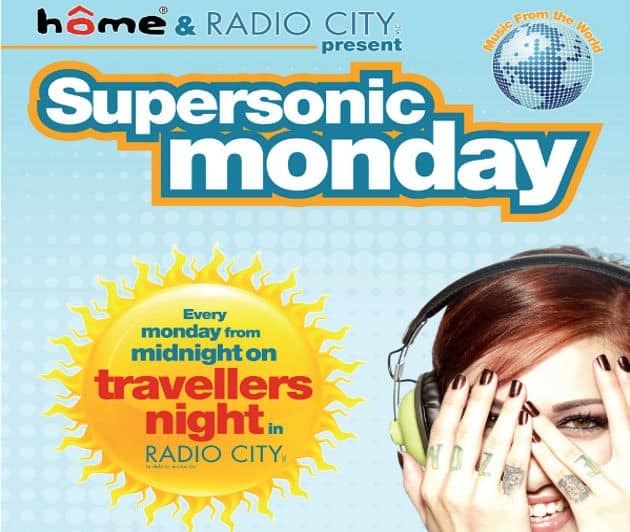 Come and enjoy Supersonic Monday by Home Youth Hostels Valencia in Radio City. 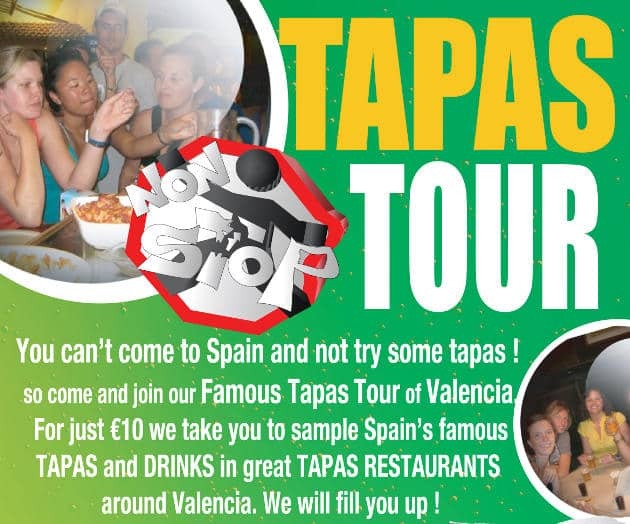 Every Monday an international DJ session and with your Home Hostels Valencia card you get a free mojito. Do not miss the chance!! 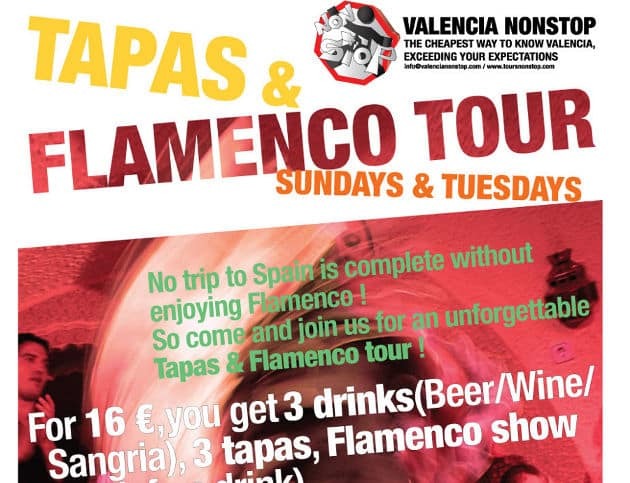 Would you like to party in Valencia? 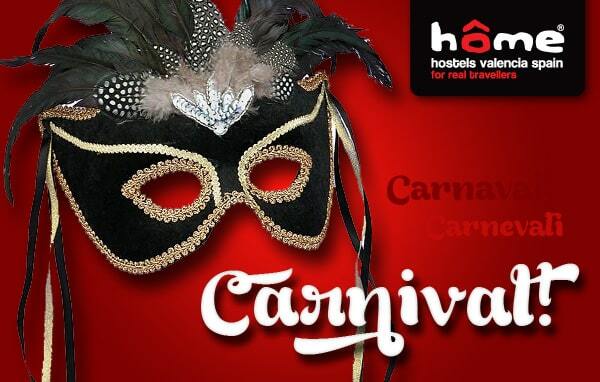 Come to Home Hostels Valencia and enjoy the best party at the best hostel in Valencia!!! 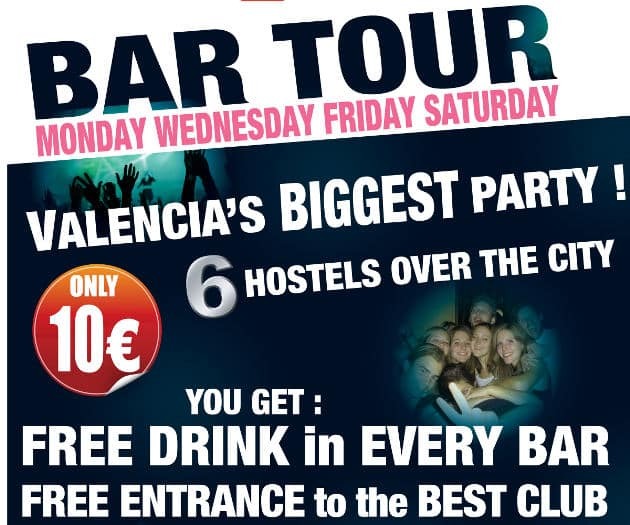 Join our BAR TOUR and party all night in the city centre of Valencia!! !